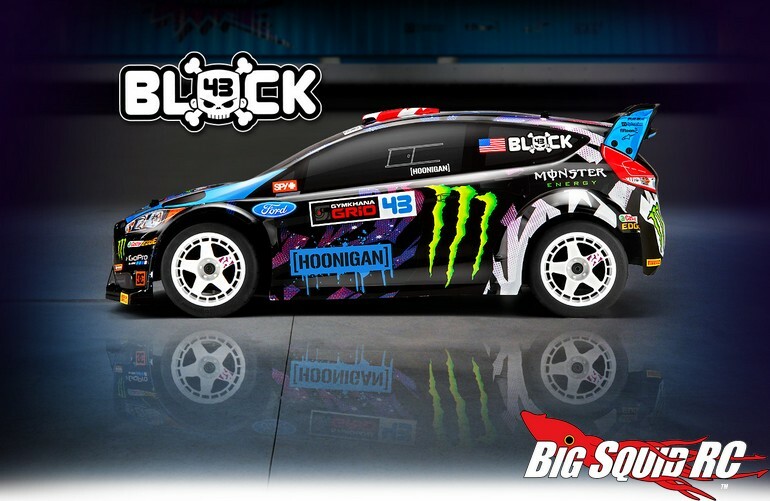 Latest HPI Ken Block WR8s & Micro RS4 Now Available « Big Squid RC – RC Car and Truck News, Reviews, Videos, and More! 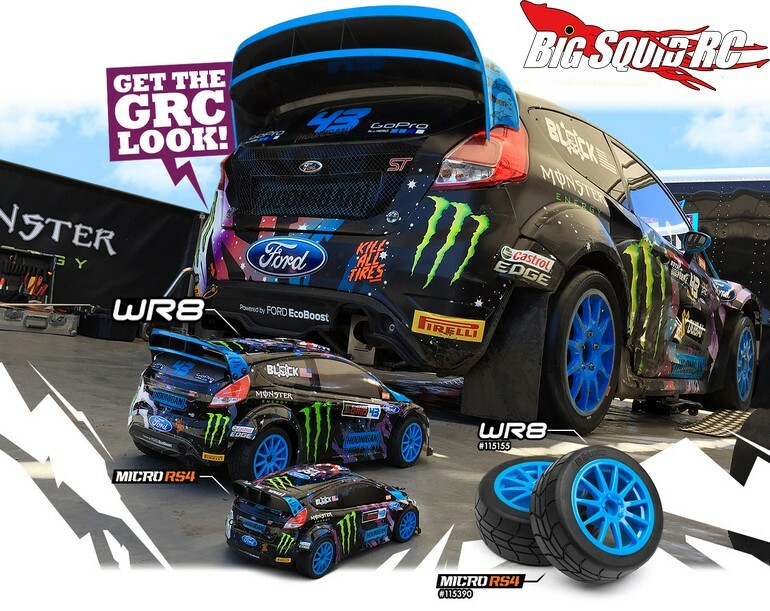 Hitting a hobby shop near you is the HPI Racing 2015 Ken Block WR8 Flux, WR8 3.0 Nitro, and Micro RS4. 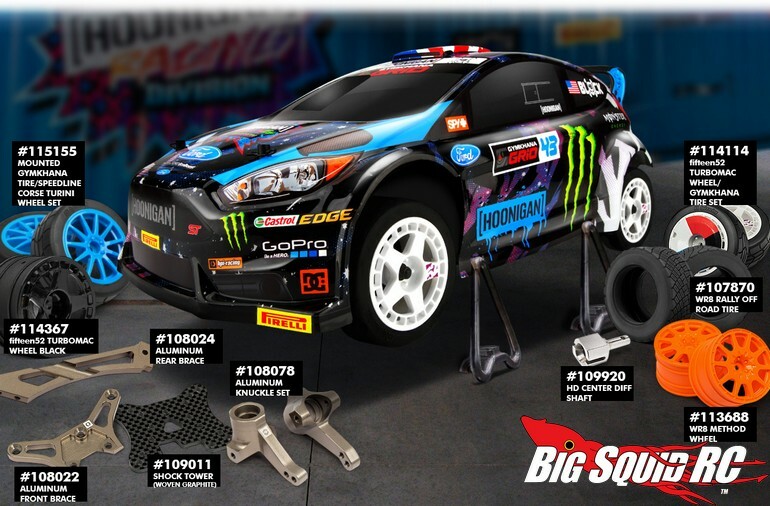 All three feature Ken’s new “Intergalactic” livery on a Ford Fiesta ST RX43 body. Now you can have Ken’s latest look while doing crazy stunts around your neighborhood cul-de-sac. The part number for the WR8 Flux is #115383, the WR8 3.0 Nitro is #115458, while the part number for the new Micro RS4 is #115387. Want more details? Hit up This Link over on HPI’s official website. Click Here to read more HPI news on BigSquidRC.